From pink upholstery to palm tree wallpaper, here are some of our favorite new creative decorating ideas for this season. 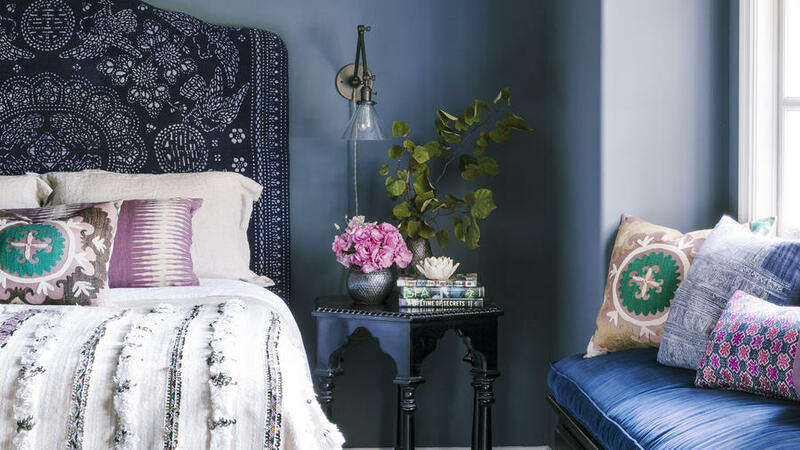 How to give your bedroom a boho look. 10 pink sofas that scream sophistication. How to get the perfect area rug for your room. How to incorporate a palm tree motif into your decor. 13 ways to decorate with moss. 13 pieces to give your coffee table new life. 15 spaces with stunning architectural features.